In 2017, an Economy Board was established. 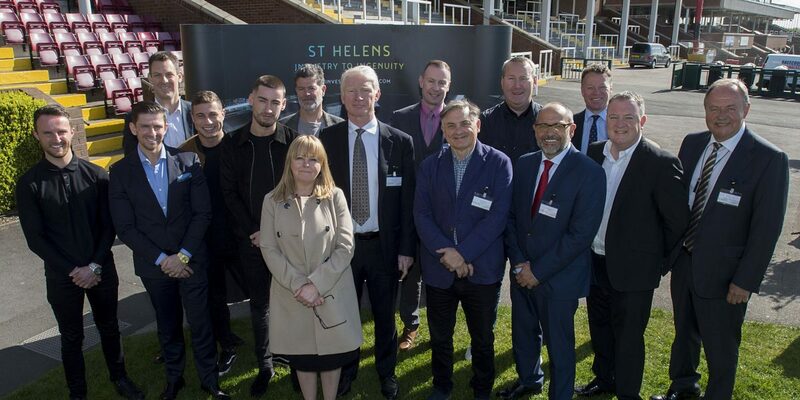 In order to help us to achieve our ambition as a place we needed a collaborative approach that involved key partners in both the public and private sector to lead the economic rejuvenation of St. Helens. The St. Helens Economy Board is tasked with leading an approach that is based on behaviours that grasp opportunity and a clear statement of intent about what St. Helens wants to achieve. This structure will allow St. Helens as a whole to respond to opportunities as they occur. The Economy Board will be supported by a number of sub-networks. More information on the continued development of the St Helens Economy Board and sub-networks will follow shortly.